The Pettura range, a brand under the Lifes2good business was launched by animal behaviourist Nanci Creedon at the Dylan Hotel in Eastmoreland place on the 11th of April, 2017. 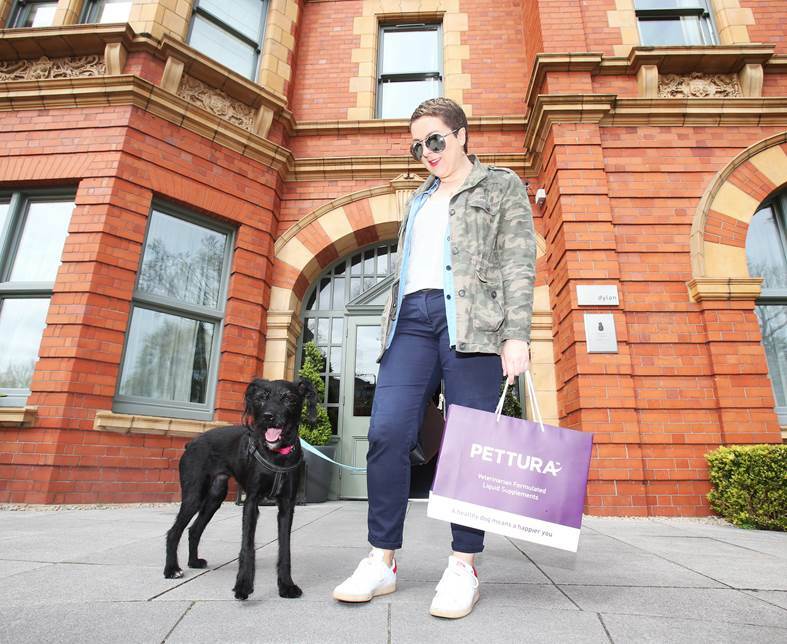 To mark the occasion of the official Irish launch, Pettura will hosted a morning of dog grooming by the up market Canine Centre as well as face painting fun by the SPIN103.8 Spini’s. 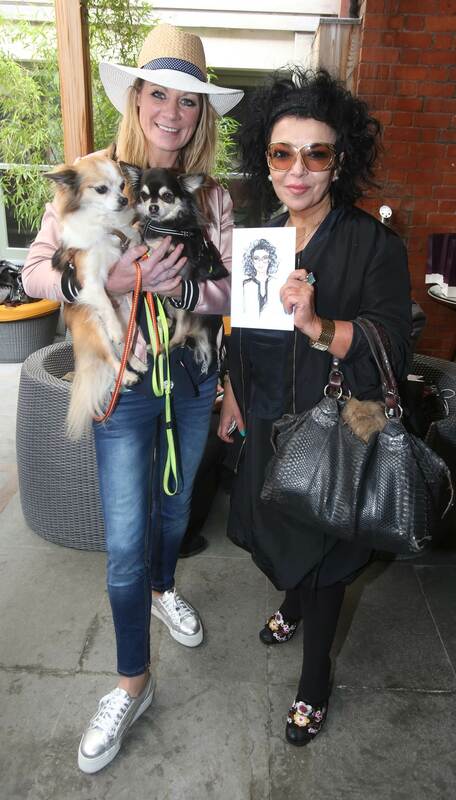 Media and influencers will also enjoyed doggy sketching by illustrator and designer Conor Merriman. An exclusive premium goodie bag was gifted to all attendees on departure to continue their dog grooming fun in the comfort of their home. Guests will sipped on herbal infused tea along with breakfast nibbles of fresh fruit salad, smoothies and Pettura doughnuts! 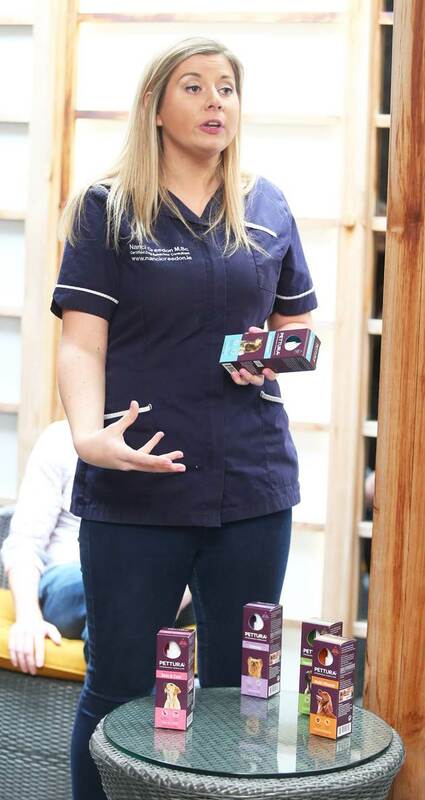 VIP guests included model Thalia Heffernan and digital influencers Rosemary McCabe and Rob Kenny as well as Image Magazines editor-in-chief Melaine Morris. 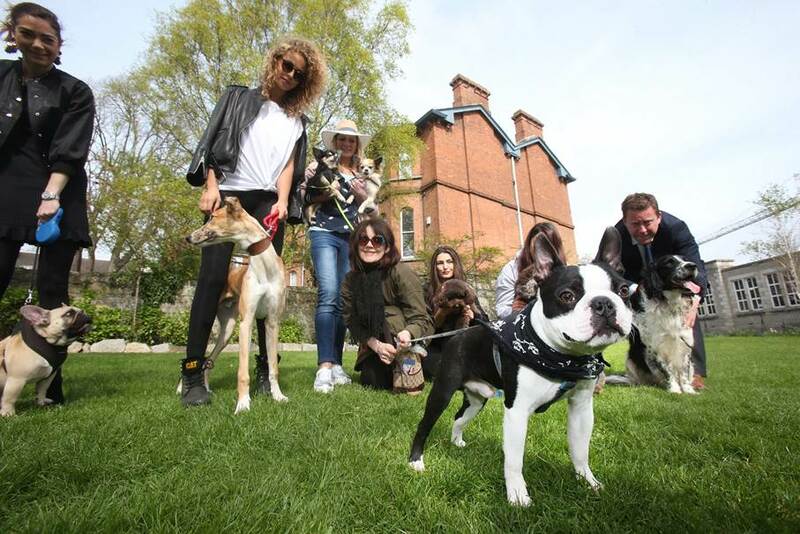 This was a fun and engaging way to introduce the brand to dog lovers in the media and everyone including the many four-legged guests had a fantastic morning. 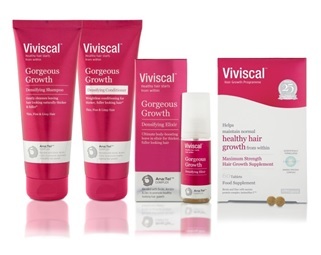 Viviscal has been acquired by US personal care giant, Church & Dwight in a landmark deal for €150 million. Viviscal’s science-backed supplements, treatments and care products are sold in more than 30,000 retail and pharmacy giants globally, including CVS, Walgreens, Rite Aid, Walmart, Amazon, Boots and Holland & Barrett. Viviscal has been endorsed by celebrities including Jennifer Aniston, Gwyneth Paltrow, Cate Blanchett, Reese Witherspoon and Miley Cyrus. Church and Dwight, owners of Arm & Hammer toothpaste, Topik and Trojan– and which is listed on the New York Stock Exchange and based in New Jersey, USA, paid €150 million for the Viviscal global business in a deal that was managed by Paris based, M&A specialist Michel Dyens. 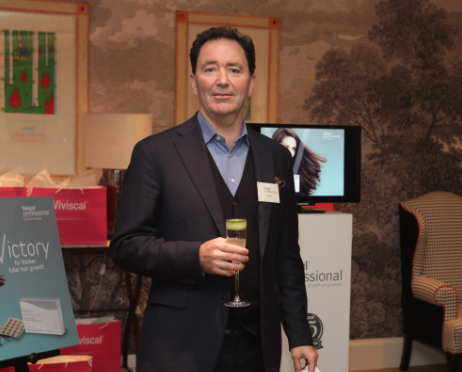 The deal will enable James Murphy and his management team to continue to realise their ambitious plans to grow and develop other brands at scale with a global footprint, through Viviscal’s sister company – Lifes2good which owns leading beauty and health brands including Sonic Chic toothbrushes, Pettura petcare supplements and the newly launched Berkeley Life Heart Health supplements. Lifes2good are teaming up with local charity, Galway SAMARITANS this year in an attempt to raise much needed funds and awareness for the charity. 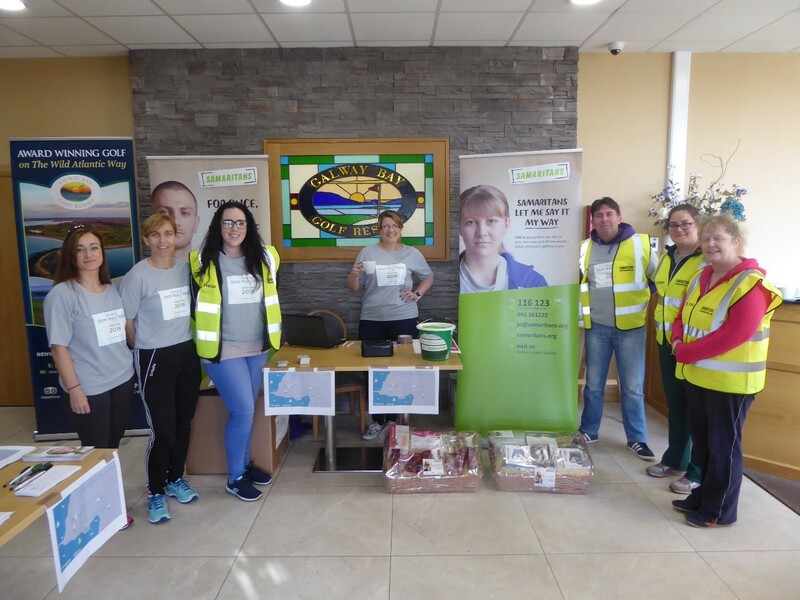 Galway SAMARITANS are currently undertaking a refurbishment of their Nun’s Island location and Lifes2good is making a €25,000 donation as well as attempting to help raise a further €25,000 throughout 2016 through a number of community initiatives. 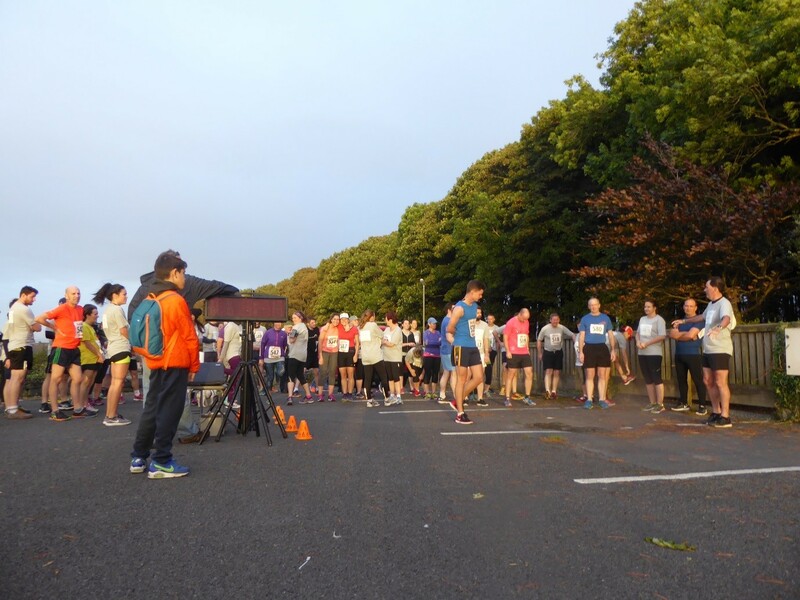 One such initiative is a 5km run/walk that took place Thursday the 15th of September at 7.30pm in Rinville Park, Oranmore. 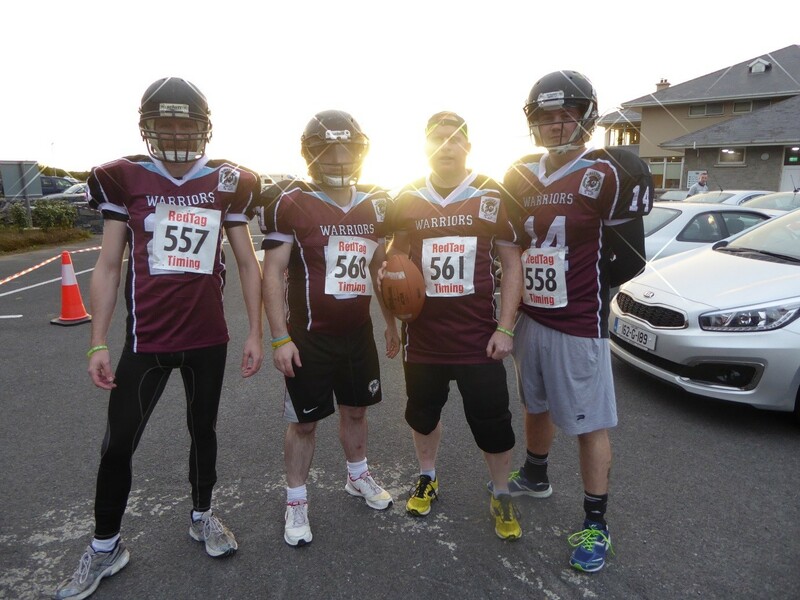 Huge thank you to our additional sponsors CUBE, Nestor’s Supervalu, Galway Bay Golf Resort and Teamsport. Here are some snaps from the evening! Lifes2good & Galway SAMARITANS team up! Lifes2good are delighted to be teaming up with local charity Galway SAMARTIANS. The SAMARTIANS is a UK & Irish charity which provides support services for any individual who just need to talk. Their key message is that you don’t have to be suicidal to get in touch, if anything is bothering you just call. With over 20,000 volunteers based in 201 branches across 5 nations, they are actively involved in a community near you. Volunteers work to try and raise much needed funds to support the service, which is free of charge to anyone who may need it. 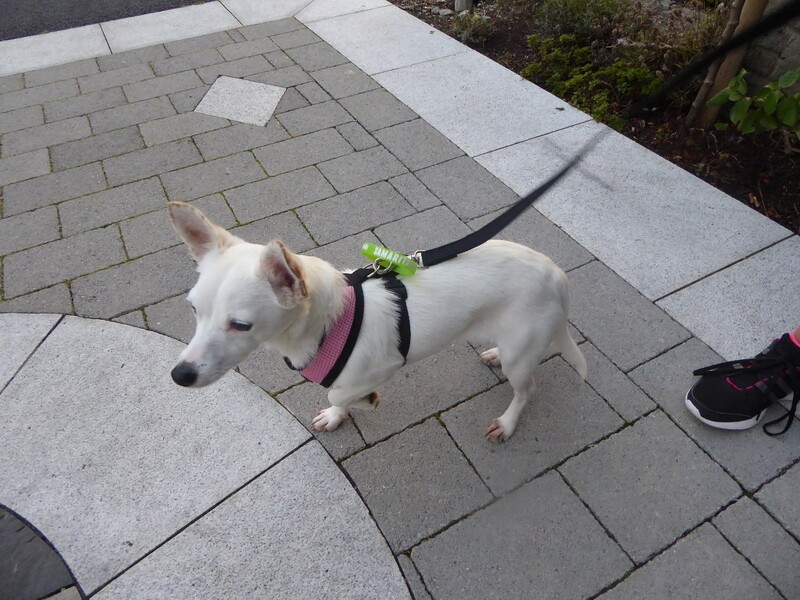 Lifes2good is working hard to create awareness and funds over the course of 2016 through a number of incentives. 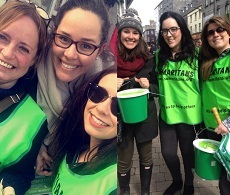 The first step was getting involved with the annual Flag Day in which volunteers flood the streets of Galway with collection buckets. The next event is a Cyclathon in which teams of 5 compete against each other on exercise bikes with the winners being the team who get the longest distance overall. 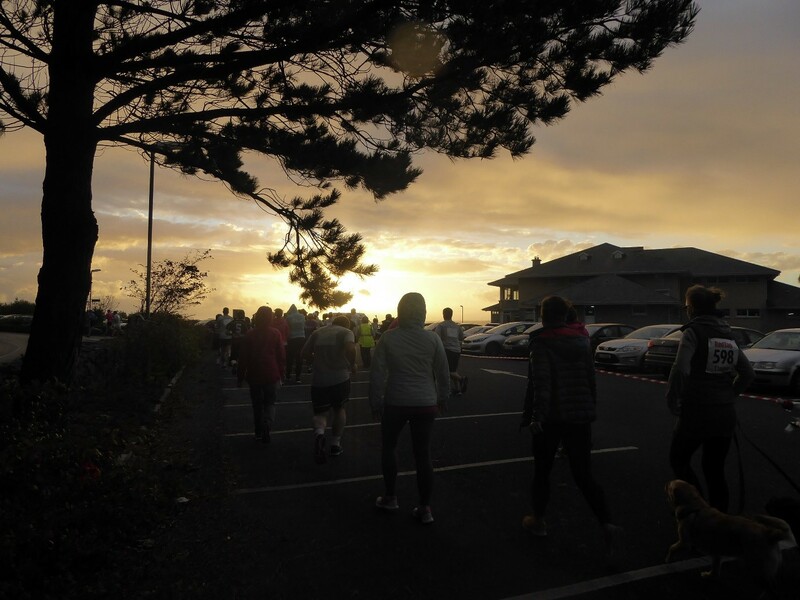 It is hoped that this event will raise lots of awareness and promote positive mental health by getting involved in a group sporting activity. This will be taking place April 30th, 2016 in Galway’s Eyre Square. If something is troubling you, no matter how small you may feel it is, get in touch by calling 116 123. Once again Lifes2good will be headline sponsor of the BLOGGERCONF held in the Marker Hotel in Dublin on 21st May. BLOGGERCONF is the premier event for brands, businesses and digital content creators in Ireland. It brings brands, bloggers, vloggers and social media users together. BLOGGERCONF is an event for the aspiring to learn from the inspiring. It will help bloggers and brands to connect, network, have fun and learn about the blogosphere and social media in Ireland, abroad and future trends. It offers individuals, start-ups, small businesses, Irish and international brands an excellent opportunity to network. Inspirational speakers, industry professionals, top bloggers and influencers will share their knowledge and experience to ensure everyone leaves with valuable insights and new skills. Lifes2good will be show casing a number of brands through the amazing goodie bags and fantastic spot prizes on the day. 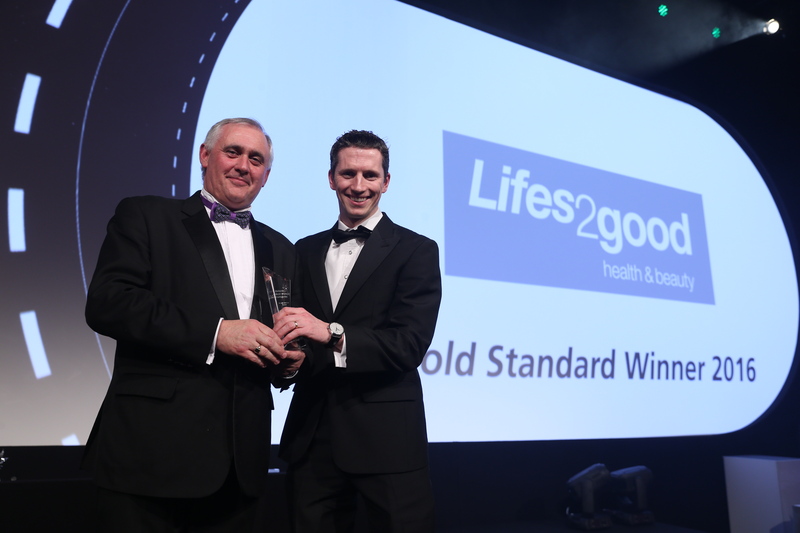 LIFES2GOOD ANNOUNCED AS ONE OF IRELAND’S BEST MANAGED COMPANIES! Lifes2good has been named as one of Ireland’s ‘Best Managed’ companies in the Deloitte Best Managed Companies Awards Programme. Lifes2good has demonstrated superior business performance for the fourth year running, and was recognised at an awards gala dinner in Dublin on 4 March 2016. The Deloitte Best Managed Companies Awards Programme, in association with Barclays Bank Ireland, recognises indigenous Irish companies across Ireland operating at the highest levels of business performance. The network of 115 Best Managed Companies now employs over 47,000 people around the country and has a combined turnover of almost €10bn. Recognising the importance of overseas markets for Irish companies, the Best Managed Companies also recorded an average growth in export sales of 161% over the last three years.